Satisfaction in Savings. 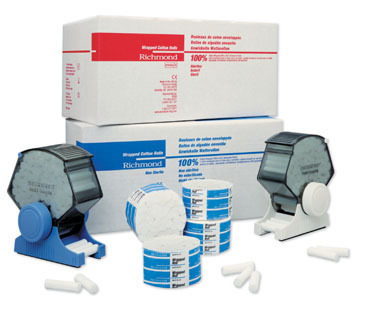 Richmond Dental & Medical Econo Rolls are for practices whose first consideration is price. Made with 100% cotton with a methylcellulose binder, the absorbent roll is smooth and rigid. 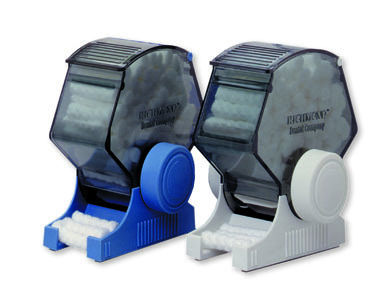 Durable infection control roll dispensers are available; they are fully autoclavable and will keep rolls sterile until use; available in blue and white. * Dispensers are shipped with Braided Rolls only.